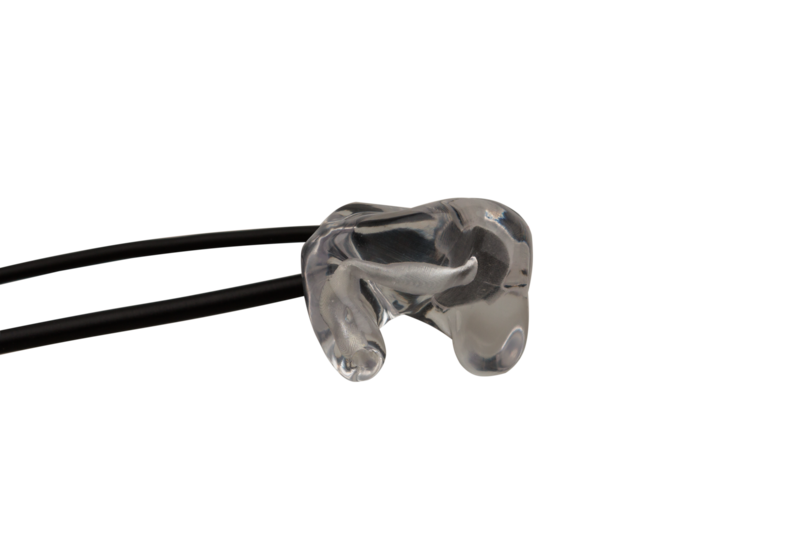 The AXIWI HE-025 is the custom-made earpiece that is part of the AXIWI Custom Headset. 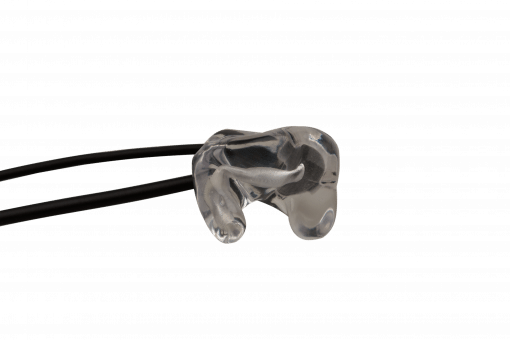 The earpiece has the perfect fit and optimum wearing comfort. 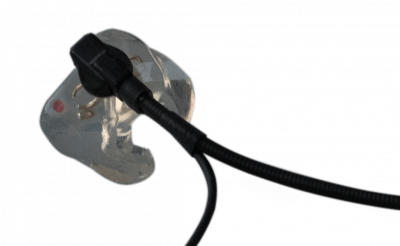 The good insulation in the ear improves sound transmission. 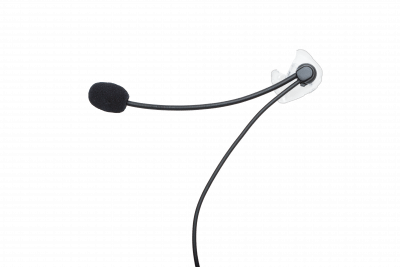 The AXIWI Custom Headset has the perfect fit and optimum wearing comfort. Also ensures good insulation of the sound, making its quality even better.